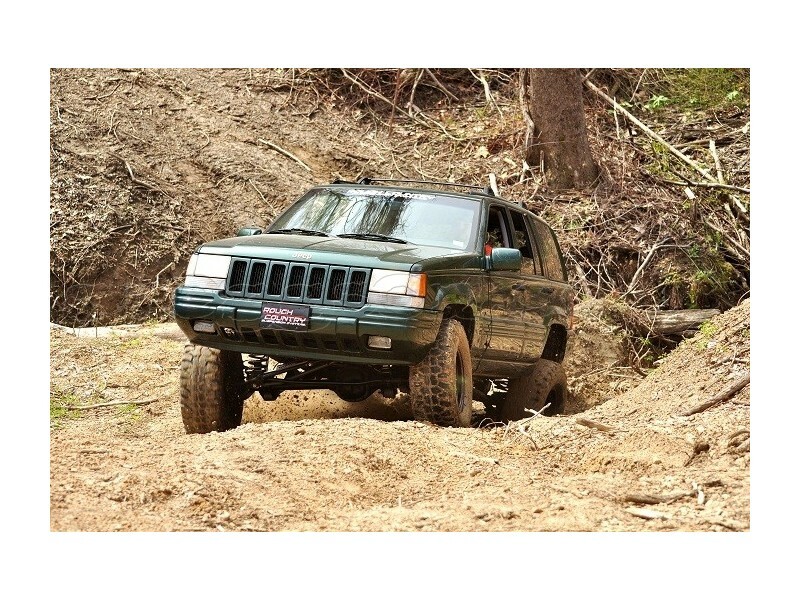 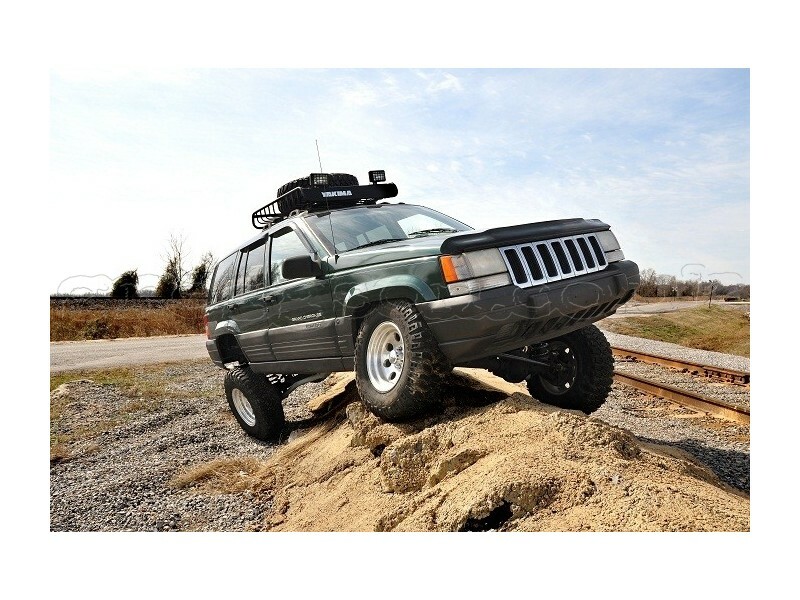 Greggson off road, offers 4" Long Arm Upgrade Lift Kit Rough Country very high quality. 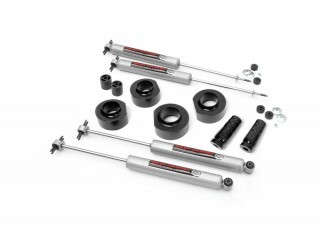 This Lift kit is designed for cars with 4" Rough Country Lift Kit RCK900H. 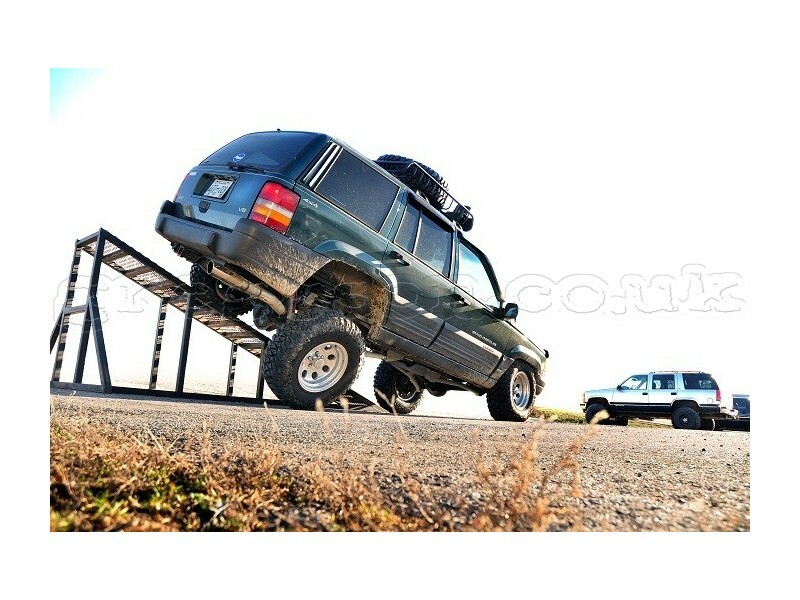 RCK900N, RCK688N. 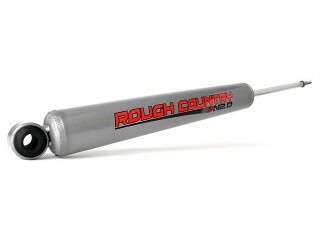 Contains everything you need to upgrade your suspension to 4" Rough Country Long Arm. 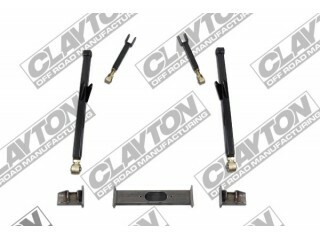 - Front adjustable high-clearance lower control arms. 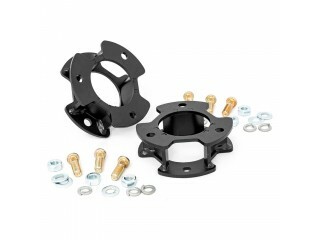 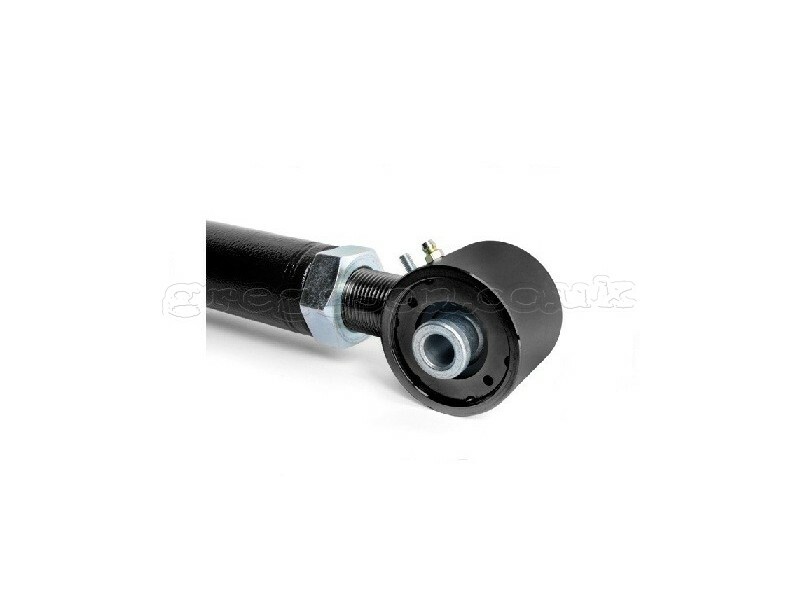 - Front adjustable upper control arms. 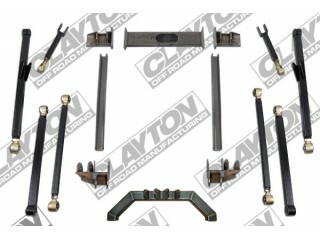 - Transfer case skid plate. 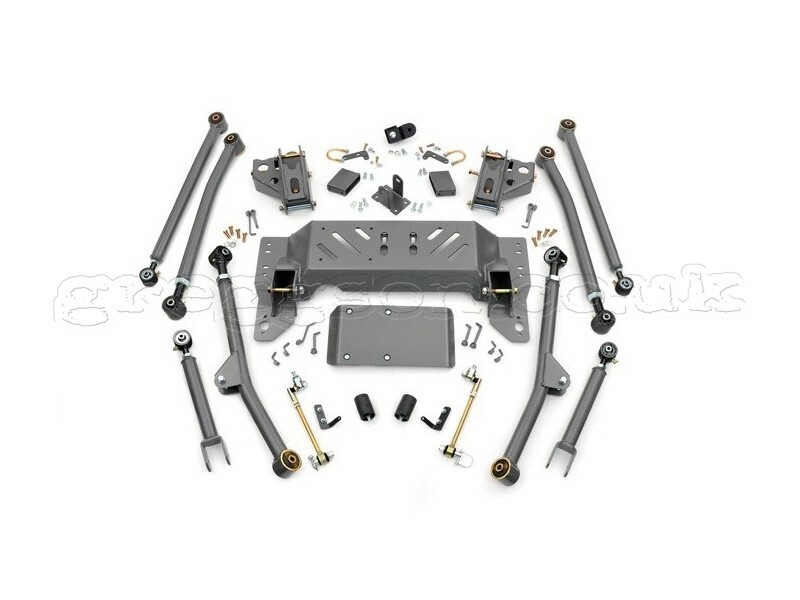 - Rear adjustable high-clearance lower control arms. 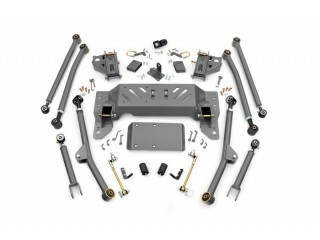 - Rear adjustable upper control arms. - Long arm frame brackets. 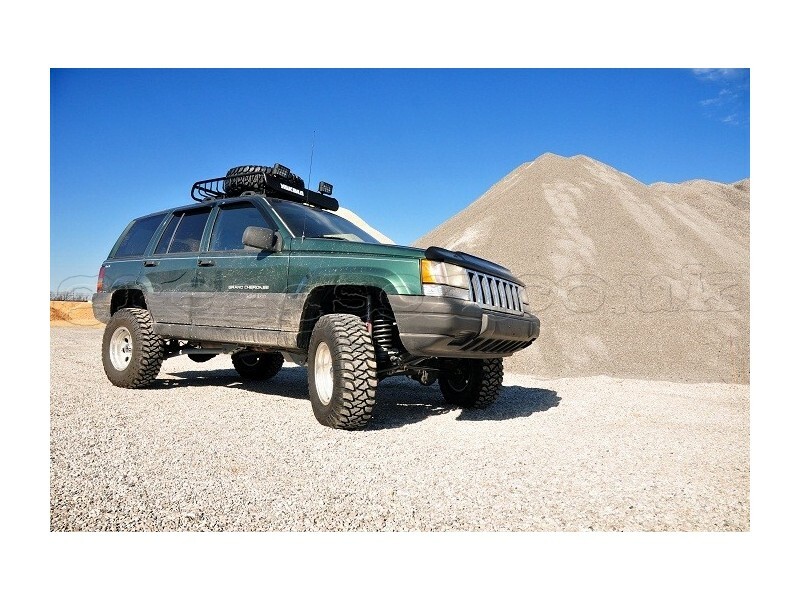 tags: jeep grand cherokee zj, 4" long arm upgrade lift kit, off road.